The history of the football club "Opatija"
Any history, including sports should be pulled out of oblivion in honor of the older generations, and as a guide to current and future generations. Therefore, it is important to recall the beginning, and discover what makes each member of this club entitled to be really proud of such a remarkable century-old tradition. The beginnings of organized football in Opatija date back to the 1911th the year when the then Croatian Sokol established football department. His name was football department Croatian falcon Opatija-Volosko. The first official appearance in Opatija, players played the 14th May 1911th in Susak against then football department Falcon. However, the following year, Opatija Germans established their team- German Football Club Opatija (Vorwärts). The enormous rivalry between the two clubs has resulted in disagreements within the framework of action Croatian Sokol, so he finally decided to set up a separate sports club. The newly established sports club was named Slavic club "Opatija" and since then the Opatija soccer players performed more beautiful days. The club at that time played with: Victoria (Susak), Adria (Zamet-Kantrida), CS "Dorina" (Rijeka), Hajduk (Split), Slavia (Trsat), CSC "Frankopan" (Trsat ), Olympia (Rijeka), Illyria (Ljubljana). 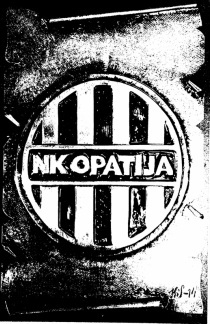 It is important to emphasize that of these clubs, the only ones still operating today are Hajduk and NK Opatija. Shortly after the founding of the club, the first world war started, and there was no room for football. After the war, the youth gathered around the youth of "Harmony" in the People's House "Dawn" and the informal (under Italian occupation) established two soccer teams-"Adriatic" and "FC". It was in the 1920s, that such combination of circumstances happened to Opatija (as well as the whole of Istria). It was annexed to the Kingdom of Italy, and the 1921st The work was approved sports club "Opatija" (the word "Slav" was dropped from the name). Shortly thereafter the name was changed in Abbazia, and finally after the second world war in 1946. again the time has come to Opatija. Since then, Opatija players constantly compete and achieve remarkable results in a number of leagues, of which there were quite a number of works regarding reorganization leagues. 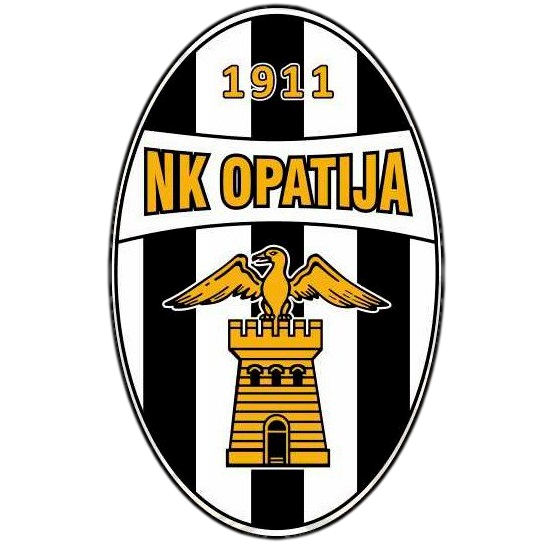 In time with the first team color football club "Opatija" dams and other facilities (such as juniors, cadets, veterans ...) until today, when NK Opatija has nine major operation. The centenary of the club was celebrated by a friendly match played with the currently most trophied football club in Croatia, a participant of the Champions League soccer club GNK Dinamo Zagreb. The match was played in an excellent amosphere in front of home crowd, and goals were not lacking. It should be noted that the initial shot was made by a longtime member of the club legend Mario Bassa, while the honorable goal was achieved by Niko Vlatković of Opatija. The match ends NK Opatija - GNK Dinamo Zagreb 1: 3.